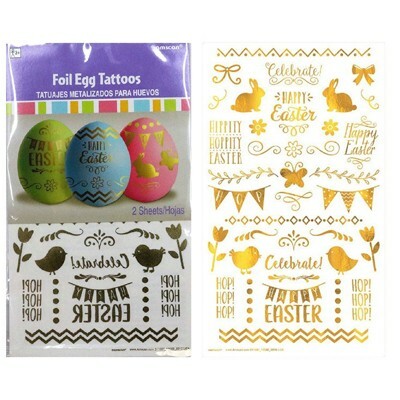 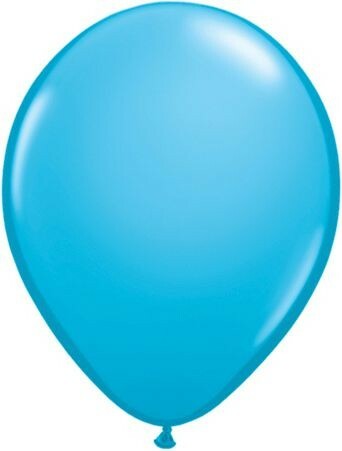 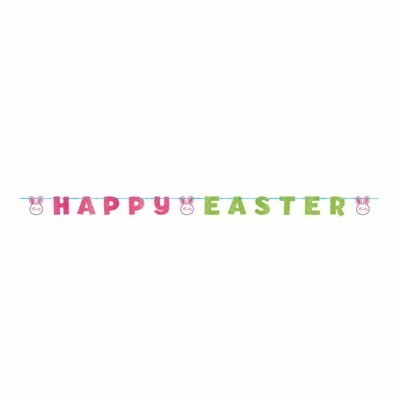 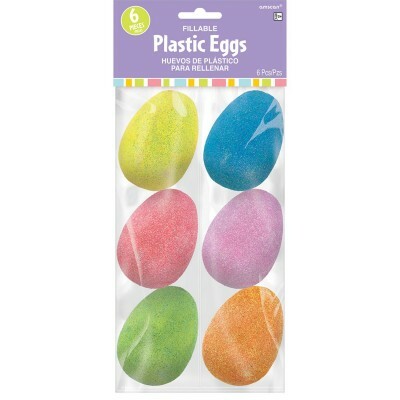 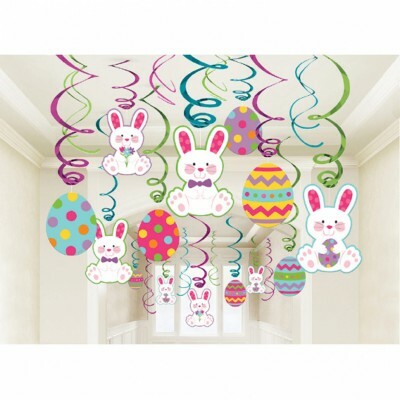 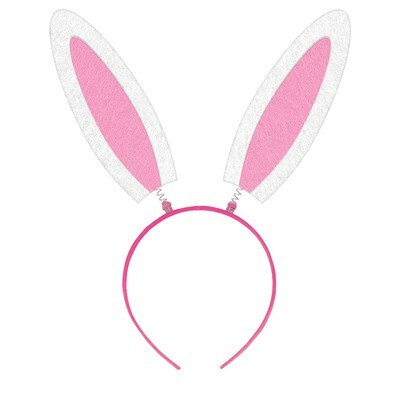 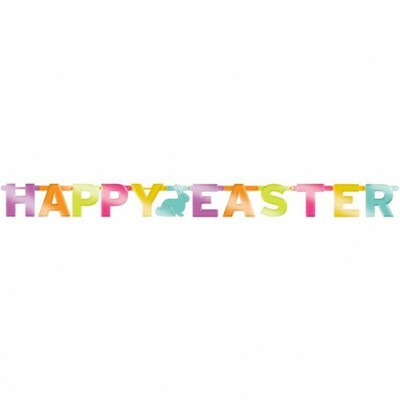 Our pastel-colored Easter Paper Fan Decorations feature various sizes with an Easter bunny and baby chick medallion. 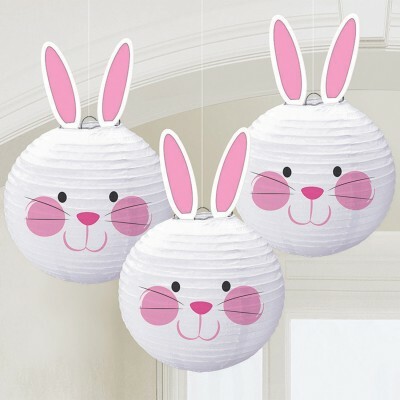 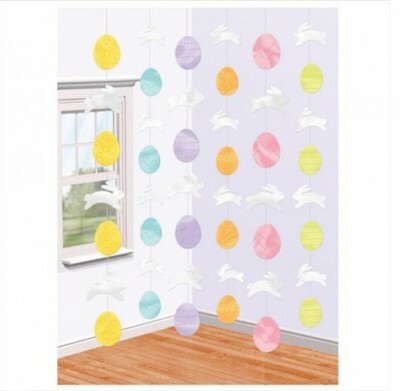 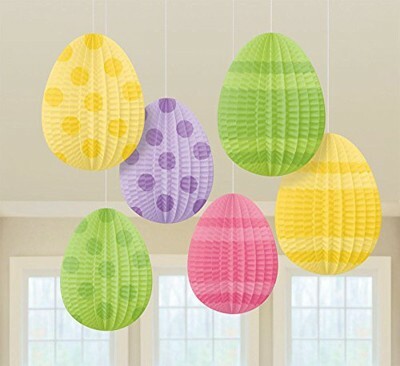 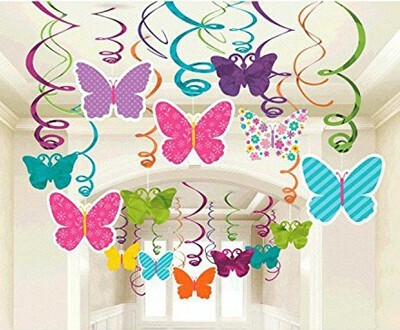 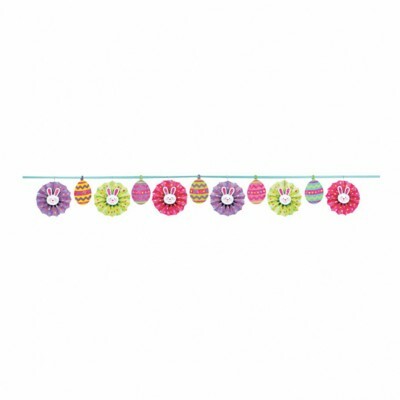 Hang these adorable Easter Paper Fan Decorations from the ceiling, wall, or window for a fun and festive look that will have guests hopping with joy! 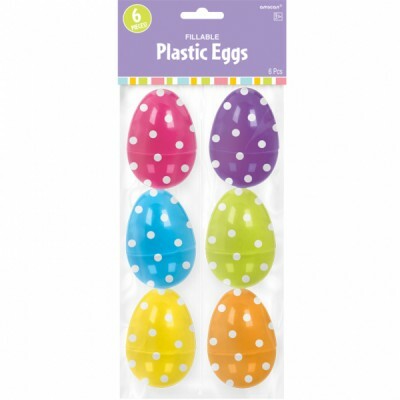 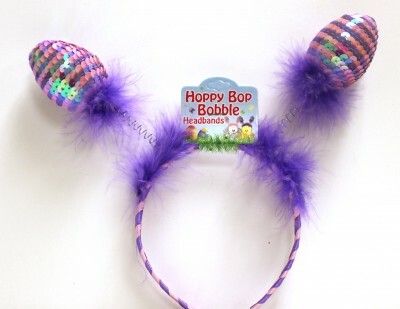 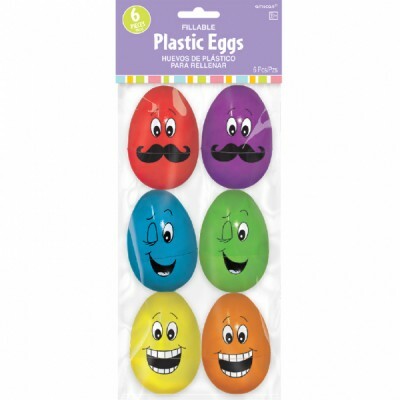 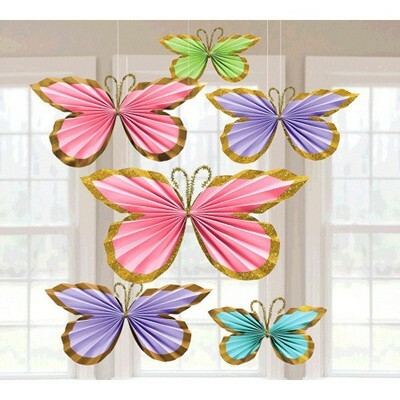 Package includes 6 Easter Paper Fan Decorations; 2 measuring 20.3 cm, 2 measuring 30.4 cm, and 2 measuring 40.6 cm.